Preston Park is open to the public. No reservations are needed. 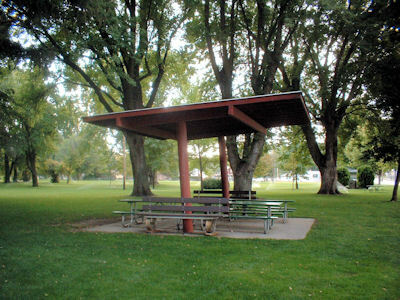 The park is used on a first-come, first-serve basis. Please keep all pets on a leash and dispose of all garbage and waste.